Xenios AG – a Fresenius Medical Care company – unites two brands under one umbrella, Novalung and Medos. End of 2016, Xenios AG became a part of Fresenius Medical Care, the world’s leading provider of products and services for people with chronic kidney failure. Novalung and Medos merge with the formation of a holding company, Xenios AG. In 2011, Medos was acquired by Novalung with the aim of extending Medos’ blood pump expertise and blood pump technology for use with lung therapies. This acquisition enabled the company to expand its overall product spectrum to offer both heart and lung support on one single platform: the Xenios console. Novalung was formed back in 2003. The aim of Novalung is to create new solutions for the treatment of acute and chronic lung failure. Novalung therapy can replace or supplement invasive mechanical ventilation and prevent ventilation-related lung damage. Medos is experienced in cardiopulmonary solutions for more than 30 years. 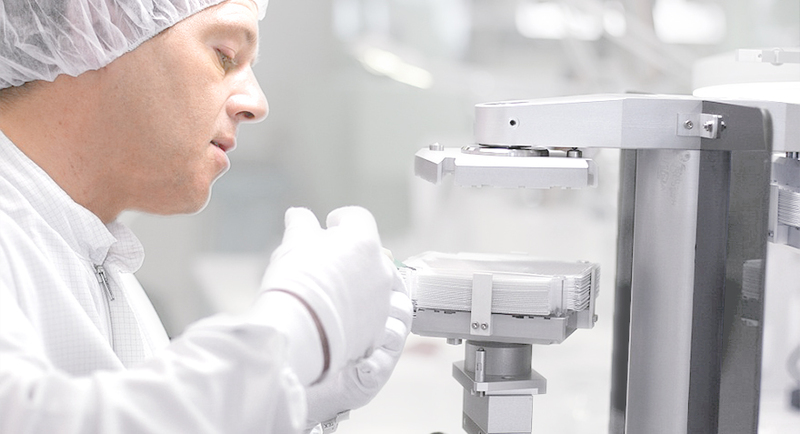 Highly skilled employees and high-quality manufacturing – for the benefit of cardiac surgeons, perfusionists and patients. Whether aortic valve replacement or bypass surgery, almost all cardiac surgery procedures can be performed effectively using Medos products. We offer Jobs with excellent prospects in the medical device industry. Discover your opportunities now! Xenios AG delivers quality products while adhering to the highest ethical standards and practices in the industry. The Xenios AG Code of Conduct provides useful guidance for the holding and the single companies or therapy brands (Novalung, Medos). As required by both United States and French laws, U.S. Sunshine Act and Loi Bertrand, Xenios AG publicly discloses its interactions with both U.S. and French health care professionals.